Student employees are a valuable asset to Wright State University Lake Campus. 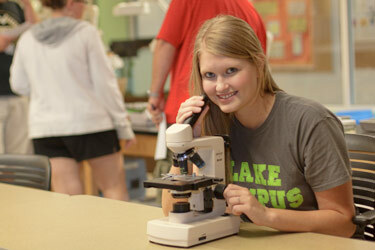 There are opportunities to work in various offices or departments while at the Lake Campus. You can gain work experience in your area of academic study, identify career objectives, gain transferable skills that can be useful in a variety of careers, and earn a paycheck.